The Jay X2 Cushion wheelchair seating pulls out all the stops when it comes to easy maintenance, comfort and health, with its pressure reducing features. 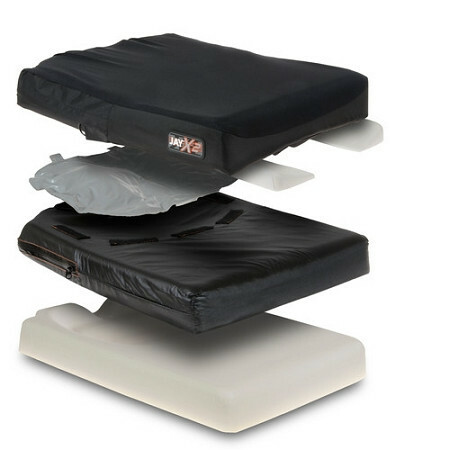 The Sunrise Medical designed X2's foam cushion to be lightweight with a notched out section in the back position to reduce pressure on the coccyx bone. 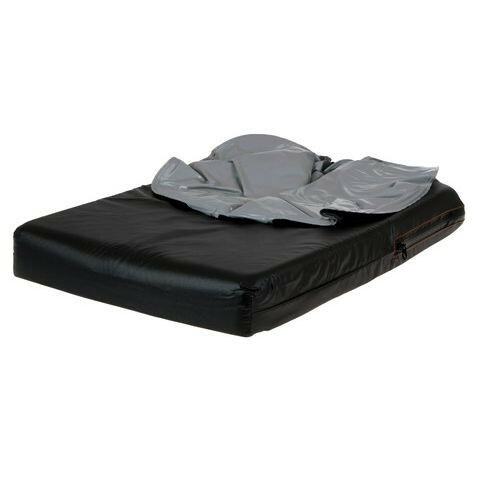 The wheelchair cushion is made of foam protected with a water-resistant zippered cover that's fluid resistant with anti-wicking thread and a moisture resistant zipper treated with Dartex coated Lycra with Aquaguard™. 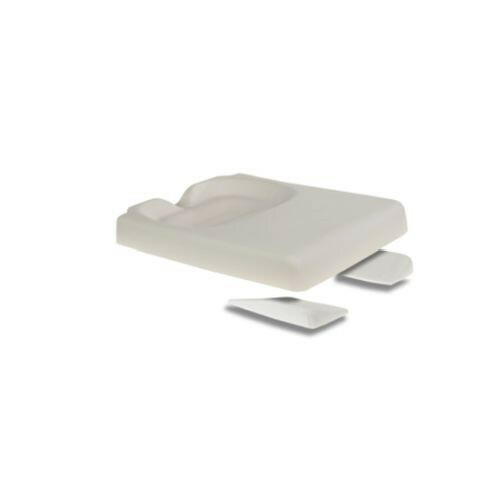 What sets this cushion apart from others is its JAY Flow Fluid Insert that sits just above the notched foam. The fluid conforms to each user's shape to protect the bony prominences and create maximum comfort while preventing skin breakdown. These two pieces are contained in the machine-washable outer cover for easy upkeep. This makes owning and using a Jay X2 very easy to clean and maintain. 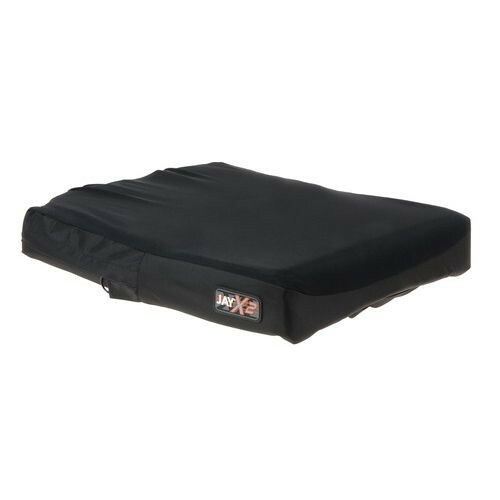 Purchase a cushion with a second outer cover to always enjoy a complete Jay X2 Wheelchair Cushion.